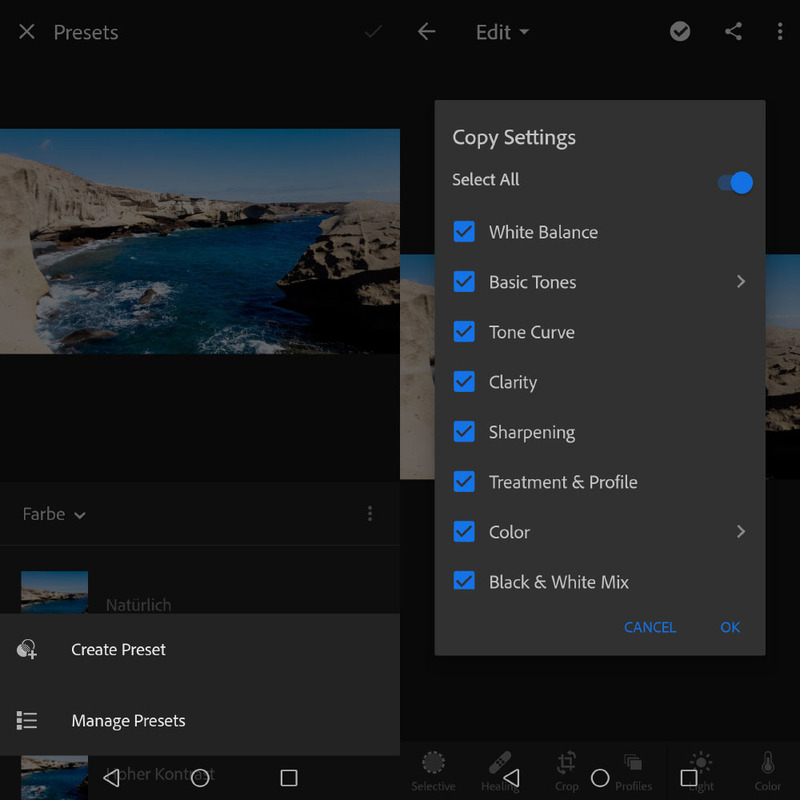 Today Adobe published a couple of updates for both desktop and mobile versions. 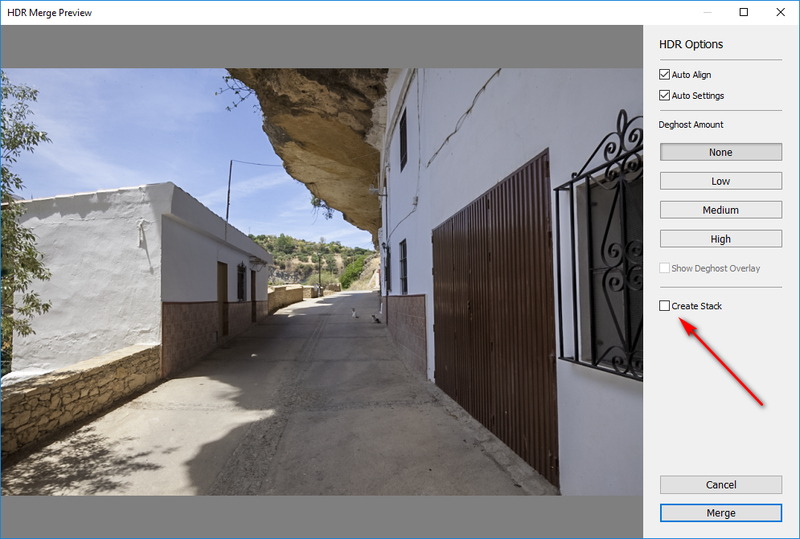 Adobe today released updates for Lightroom Classic CC, which brings it up to version 7.4, Lightroom CC both for the desktop and the mobile apps for Android and iOS and of course the update for Photoshop CC isn’t missing. 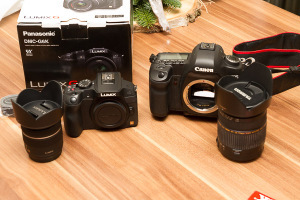 Adobe corrected a couple of errors and also new cameras are supported. Lets start with Lightroom Classic CC. Both for the presets and the profiles there is a new submenu for manageing the visibility of the presets or prfiles. For those of you who deal a lot with presets this might a good new function not to loose the overview on all presets. But if you don’t download a whole bunch of presets this is a marginal extension or new function but usefull. But is nothing less to switch on/off the visisbility of the items. In library mode file folders now can be labele with color labels. 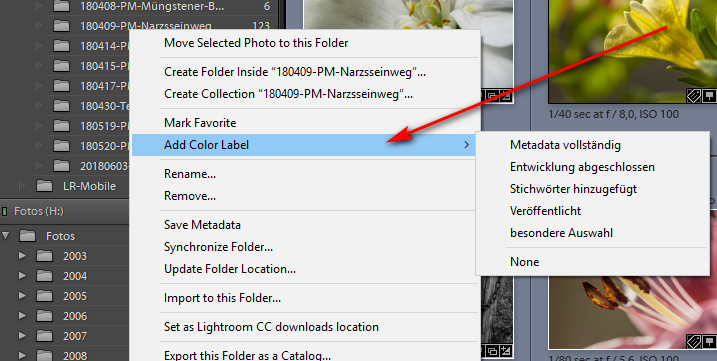 The color label are the same you are probably used to while labeling your images for example if development is not started or completed yet. But i’m sure everybody has its own set or system to label the images. Here too me it would be useful to implement different label sets, one for the images and another one for the folders. 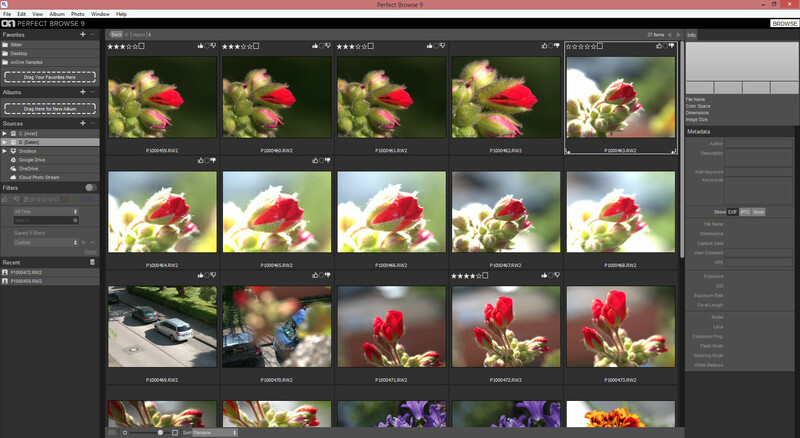 In the HDR and panorama merge function the images can now stacked automatically. 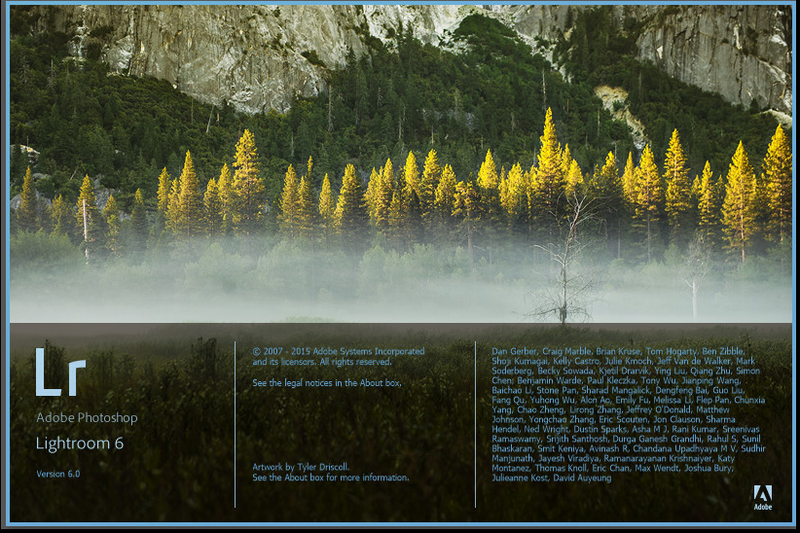 Both the base images and the resulting image for the HDR or panorama are stacked. If the function is activated the resulting images will be placed on top of the stack. All in all useful options, but for improving my own workflow they wouldn’t be that important. 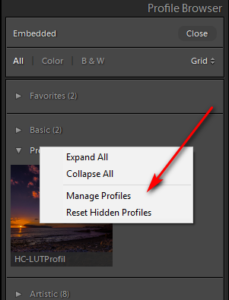 The same functions for the presets and the profiles are added into Lightroom CC both for the desktop and the mobile version. There is another function to copy the development settings from one image to another. And of course newer cameras and lenses are supported. What do think about this version? There are a couple of useful changes but the changes are only for minor meaning. But maybe Adobe has a hard time to find new functions to implement in the subsription model.